See latest updates at the foot of the post. Troubled Bitcoin exchange Mt. Gox, once the largest of its kind, has disappeared from the Internet after its website went offline following rumors that it is battling insolvency. 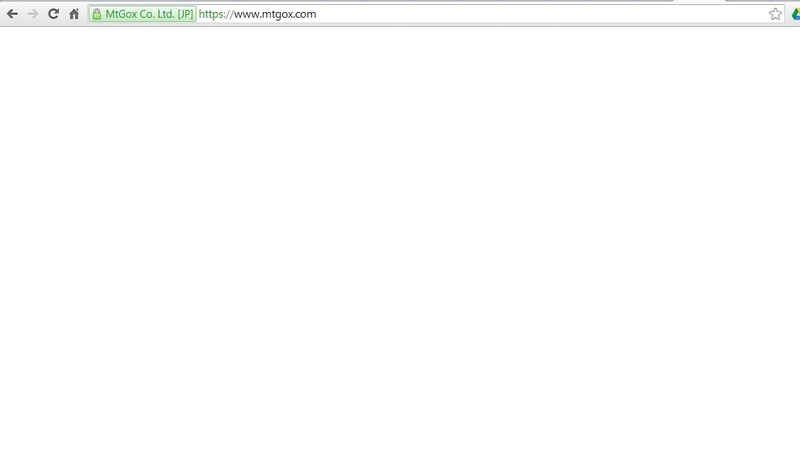 Here’s what we’re seeing when we visit mtgox.com: nothing but white space. There is clearly something seriously wrong going on at the company. Before the website went down, there were reports that Mt. 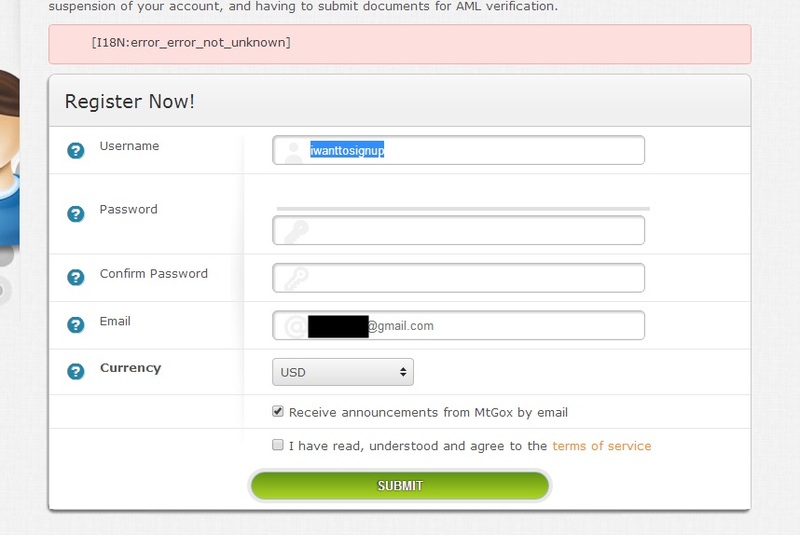 Gox had disabled all trading on its site in a hint that it may be planning major restructuring. This sudden disappearance of the site comes less than an hour after the heads of six of the world’s biggest Bitcoin exchanges penned a letter in response to reports of Mt. Gox’s impending insolvency. Responsible bitcoin exchanges are working together and are committed to the future of bitcoin and the security of all customer funds. As part of the effort to re-assure customers, the following services will be coordinating efforts over the coming days to publicly reassure customers and the general public that all funds continue to be held in a safe and secure manner: Coinbase, Kraken, BitStamp, Circle, and BTC China. This is unlikely to be the end for Mt. Gox, however. A report suggests shows that the company has acquired Gox.com, hinting that it may relaunch a rebooted service on the domain under a new brand. Mt. Gox has consistently traded below the market valuation for months due to security concerns. The threat that the site might be hacked or was heading for insolvency was motivation enough for some customers to cash out at a far lower rate in order to ensure that their Bitcoin holdings — which are locked inside Mt. Gox — were sold for something and not lost forever. Update: Interestingly, a document that it is claimed leaked out of Mt. Gox is circulating within the Bitcoin community. The contents is not confirmed but it does suggest that 750,000 bitcoins (worth around $375 million using today’s valuation) belonging to the company’s customer base have been lost.